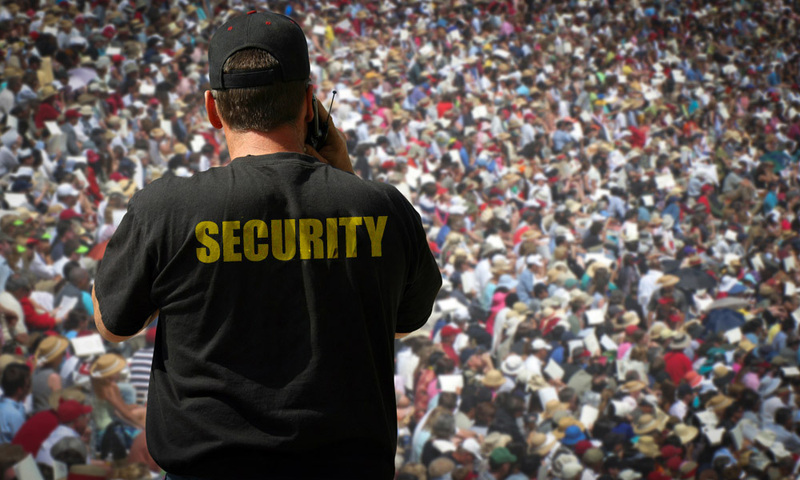 Events Security – Magna Security Inc.
Magna’s wide-ranging background in protection and security allows us to supply an array of event security services. Crowd management, armed patrols, motor patrol, access control, and surveillance are all specialities that Magna can provide for your function, party, festival, or sporting event. Through our resources and a proprietarily trained team of armed and unarmed officers, we can serve as your event planning partners to secure the safety of participants and attendees. Our proprietary training programs and a vast network of security specialists with backgrounds in the military and law enforcement allows us to provide cost-effective event security solutions with the quality of service you deserve. Whether a major event or a small fundraiser, our goal is to help you promote a safe, secure, and seamless event.